Today I have a GORGEOUS, Man Hunt, from the China Glaze On Safari Collection. Swatches, review and comparison after le jump! Another penny Copious polish! How could I not, you guys know I'm a sucker for blues! GAHHH especially beautiful royal blues! When I saw swatches of this the first thing that came to my mind? "Revlon Royal in creme form, BRILLIANT!" And that's pretty much what it reminds me of haha. 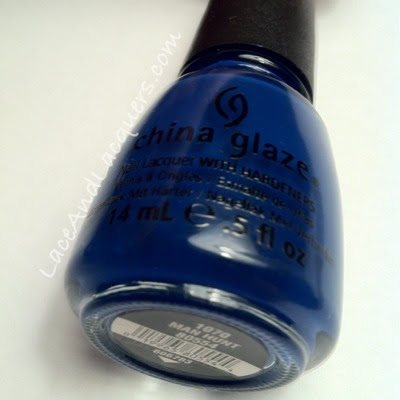 China Glaze's press release described Manhunt as "Bold cobalt blue". 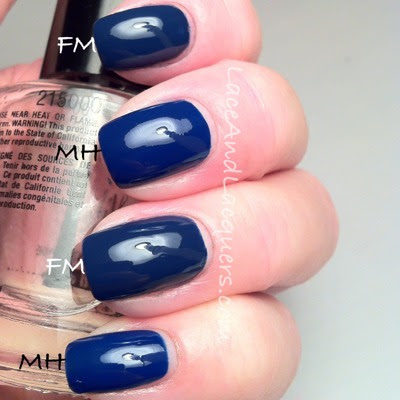 This blue is so, SO, SOOO gorgeous. I did 2 coats and I had no issues. 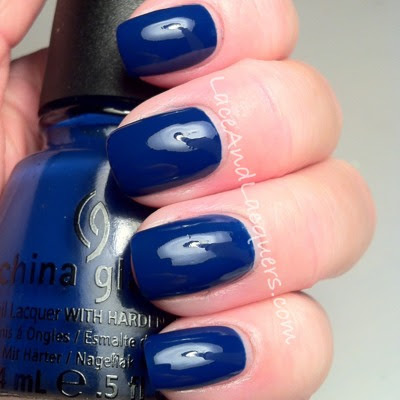 I rarely have issues with China Glaze polishes though. Manhunt: Middle and pinky fingers, First Mate: pointer and ring fingers. Not the same, as you can see. *phew* My mind is at ease once again! If you're interested in sign up for Copious and getting items for a PENNY, here's my short tutorial on how to go about that. Remember! The credits expire within a few days of signing up! ALSO! I have some exciting news for you guys! 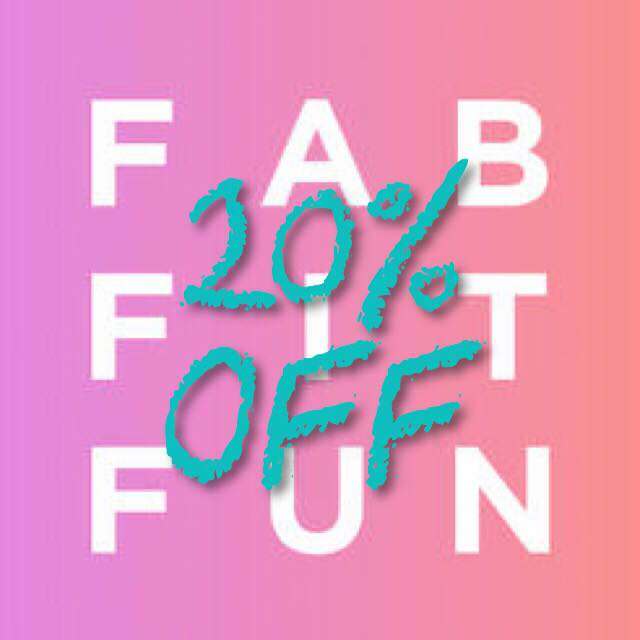 I am the new nail polish promoter for the brand Makeup Your Face! I can't wait to swatch and review her polishes for you :] Check out her Facebook and Blog, show Lauren some love! Wow Man Hunt is beautifuuuul! You're so lucky. I haven't been able to talk anybody into signing up. Even after explaining the penny polish! :( Also, I don't think you're weird. I always think of camels first, too. lol Manhunt is SO pretty! !